Living vegan in the UK. 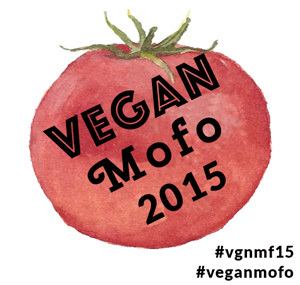 I can’t believe today is the last day of vegan MoFo, its gone so quickly! Today’s theme is a fusion challenge! I’ve had the recipe I made tonight saved in my Feedly (the RSS reader that I’ve used since Google Reader (RIP!)) for the past 3 months just waiting for an excuse to try it out. 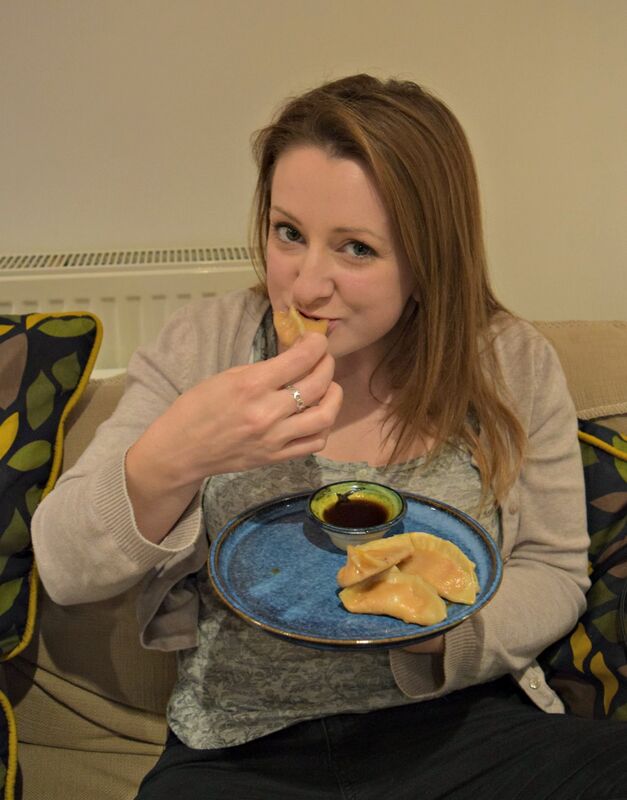 I really really love dumplings and this seemed to fit the bill perfectly! These dumplings are filled with a red lentil and roasted tomato filling (very Mediterranean – I thought anyway!) 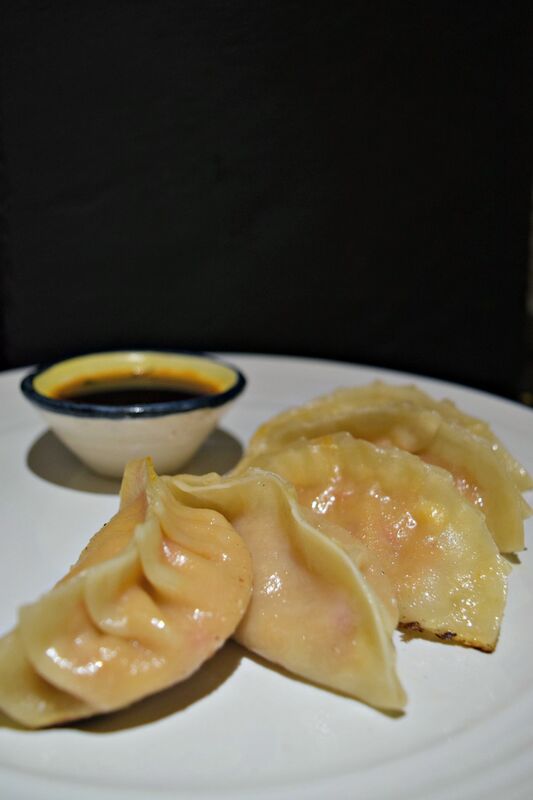 wrapped in dumpling wrappers, making this a perfect fusion dish! The only thing I changed was the cooking method; I steamed them first to make sure the wrappers were fully cooked, pan fried them and then added some water back into the pan to re-steam the wrappers so they weren’t too tough! They were perfect! On the side is a spicy soy sauce dressing mentioned in the recipe, I found the method for making it in this recipe (http://www.101cookbooks.com/archives/golden-potstickers-recipe.html) but of course I hadn’t read it in advance so I didn’t have fresh chillis so I used a teaspoon of sriracha. Jeanette and Gary liked them too! There was so much depth of flavour, and I really enjoyed the process of making the mix and folding the dumpling wrappers. I am so lucky living in Manchester, I have access to so many food shops including (useful for this case!) chinatown. It’s excellent. Can you tell I spent my childhood living in a tiny village in the middle of nowhere?! The filling was so delicious that I ate the leftovers on crackers like pate. In fact I think I might make the filling again just for this purpose! Might be less labour intensive than folding all those dumplings! Hope you’ve enjoyed today’s fusion challenge and have eaten some really good food! You should try it out, it’s pretty simple once you get the hang of the folding, and well worth the effort!